The Icetime® Plus Extreme 25L hard cooler is suitable for longer camping trips or outings with family and friends it will keep your contents cool for more than 24 hours! Additionally, with the new antimicrobial liner Icetime® Plus Extreme 25L will keep your contents fresh and protected from odor, mold & mildew. 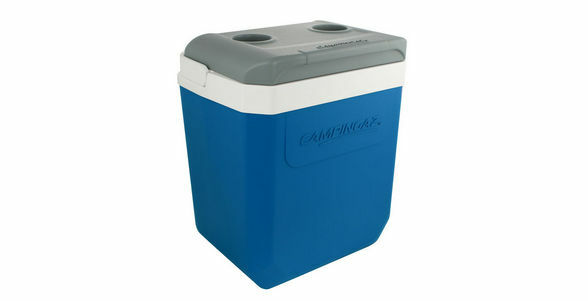 Packed with more features including a tough outer shell, high-quality PU insulation, plus a PU-insulated lid for even better performance and that also include 2 cup-holders, this Icetime® Plus Extreme 25L cooler is the top pick. Made in Italy.